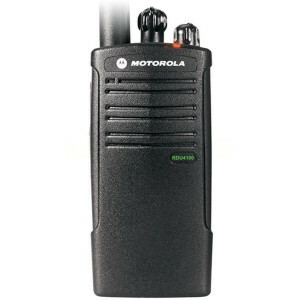 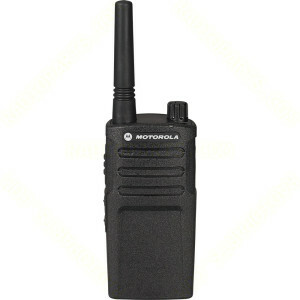 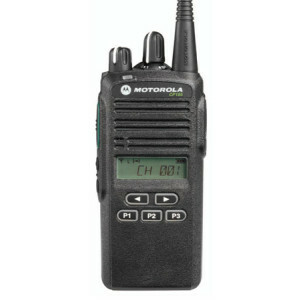 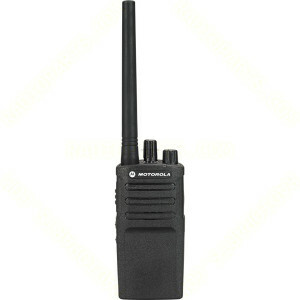 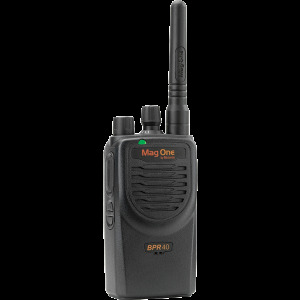 123radios.com specializes in Motorola Business Two-Way Radios. 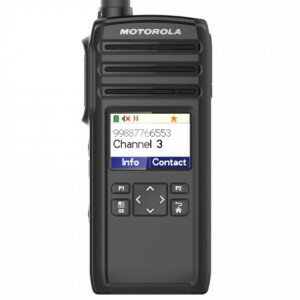 All Motorola Business Two-Way Radios now have a 2-Year Manufacturer's warranty. 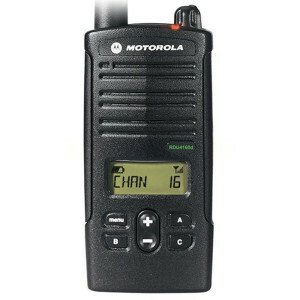 Trust your business communications needs to us. 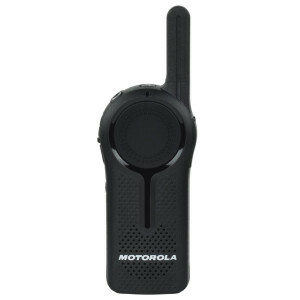 An Authorized Motorola Business Two-Way Radio dealer since 1999!